The first week of September is over and I'm still in shock at how little time there is until the big C. Christmas. But for today I'm going to share my weekly favourites. Starting off with makeup there has been a particular palette I have used every single day this week which is the Too Faced Boudoir Eyes Palette, and I have been doing a particular look for most of the days. The day time look. 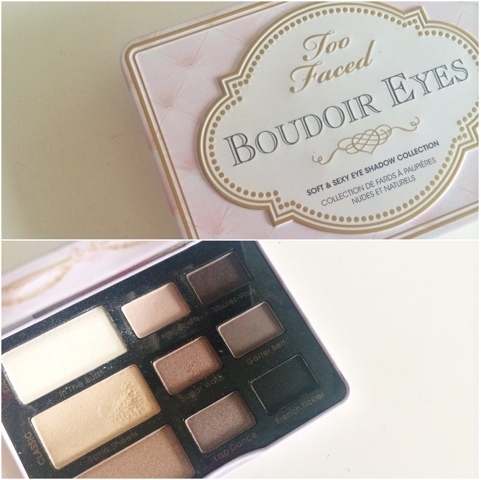 I have a few other of the Too Faced palettes and so far I am really impressed with everything about them. They all come with a little booklet which gives you 3 different looks that you can create with the palette and as I said, the day time look has been my choice this week. 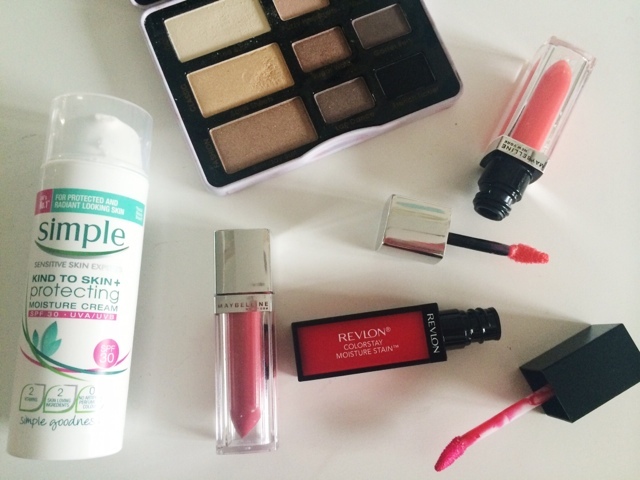 There's been a few lip products which I have completey fallen in love with and they are the Maybelline Color Elixir in Blush Essence and Breathtaking Alricot and the Revlon Moisture Stain in Barcelona Nights. The Maybelline Color Elixirs are very pigmented, very moisturising easy to apply and are the perfect gloss/balm/lipstick. 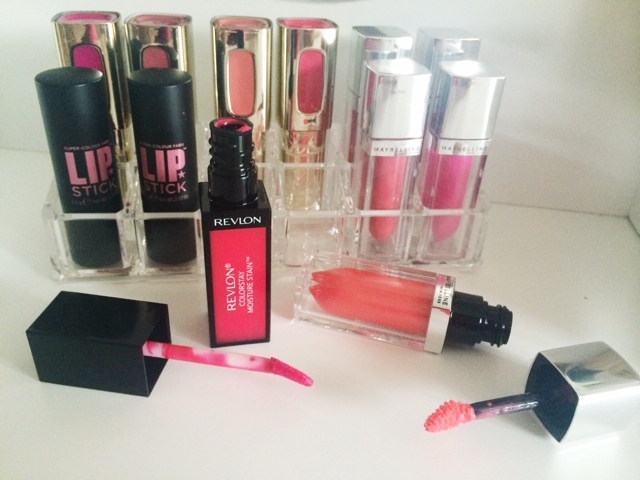 The Revlon Moisture Stain does exactly what it says. This is the only shade I have from this range at the minute but from my first impressions I will definitely be picking up more. This stains your lips like no other and it doesn't dry your lips our either. Both of these, I find, don't accentuate dry lips and both are so easy to throw on, pat down if needed and be out the door. Definitely a fan. I've also picked up a lipstick stand from eBay as I just wasn't wearing them enough so I now how this on my dressing table where I can just easily grab whichever I want. I plan to rotate them round with other products too, to make sure I use everything. For skincare, I bring you a first impression kind of thing too. 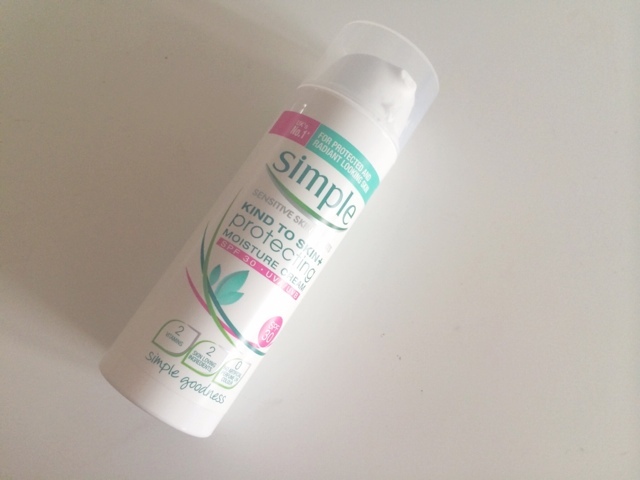 I have been using the Simple Day cream SPF 30 all this week and I've been really impressed. Obviously it has the sun protection in which is always a bonus, and although it isn't as moisturising as I would like, it still does it's job and doesn't interfere with makeup over the top. 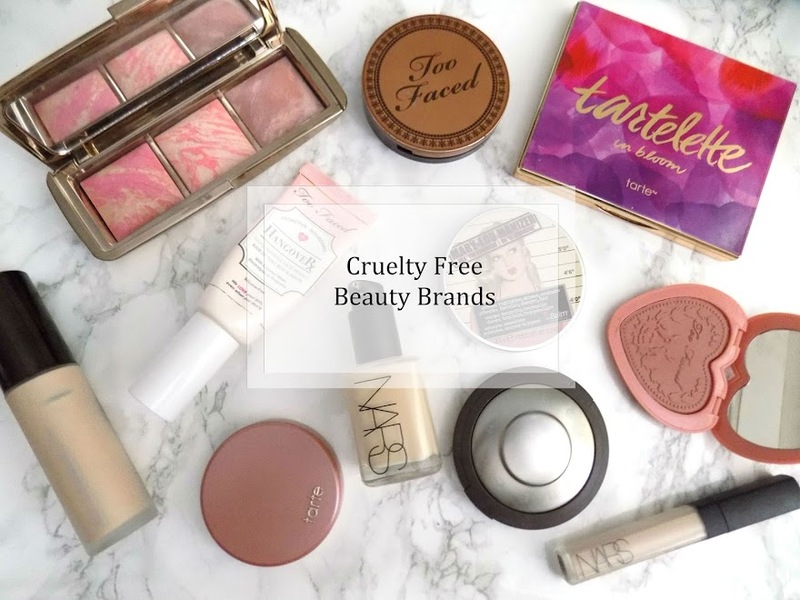 Simple products have always been a go-to, trustworthy brand and I'm glad I've found this product. A review is in the midst just as soon as I try it out longer and get a proper opinion. As for TV series, The Unit available on Netflix has been keeping me busy. As you have noticed, the shows I watch aren't the girly, chick flick types, I prefer something with a little more action and a little less depressing, broken hearts BS. So if you have any recommendations then I'd love to hear them. 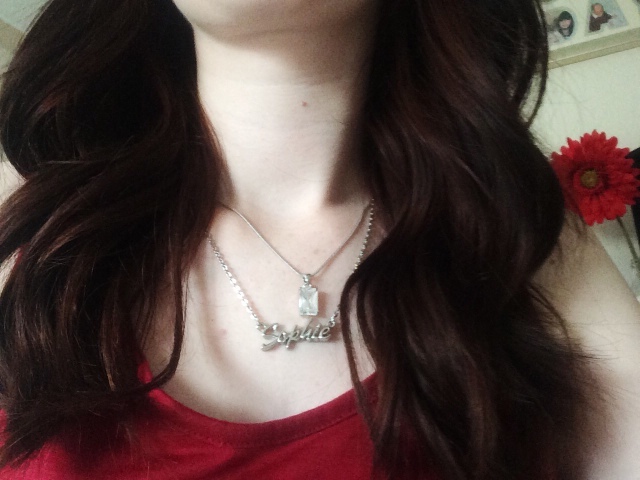 What is your favourite necklace to layer with others?